Trinity Church of Lansing has long represented Greater Lansing’s east side as a beacon of light. When it decided to relocate from East Lansing to a larger central campus, Wieland was helpful in providing site due diligence as it ultimately relocated to a 40-acre parcel in Lansing’s Delhi Township. 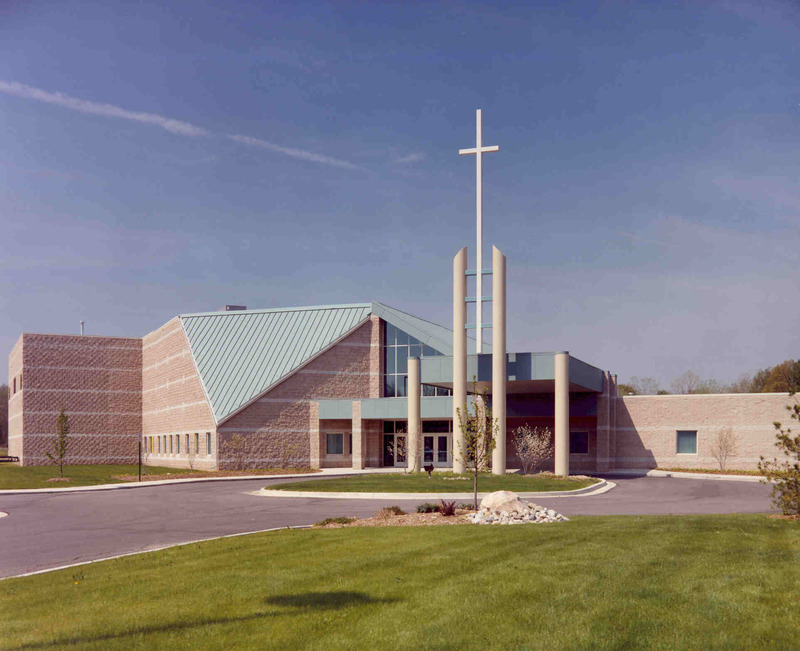 A state-of-the-art sanctuary seating 1,500 was developed in Phase I, with the balcony being finished off in Phase II, along with a comprehensive classroom addition and additional parking. Phase III was the creation of a cutting-edge Youth Ministry Center, complete with worship space, a game center and lounge and eating areas.